Rossmont is finally accepting pre-orders for their new skimmers and new return pumps, and is offering a promotional code to get a 1 year extra warranty. 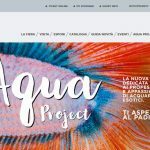 If you remember, we gave you a sneak peek during 2018 MACNA in Las Vegas when we talked about it in our report. There are five new products. Two new skimmers (a brand new thing for Rossmont) and three new return pumps. 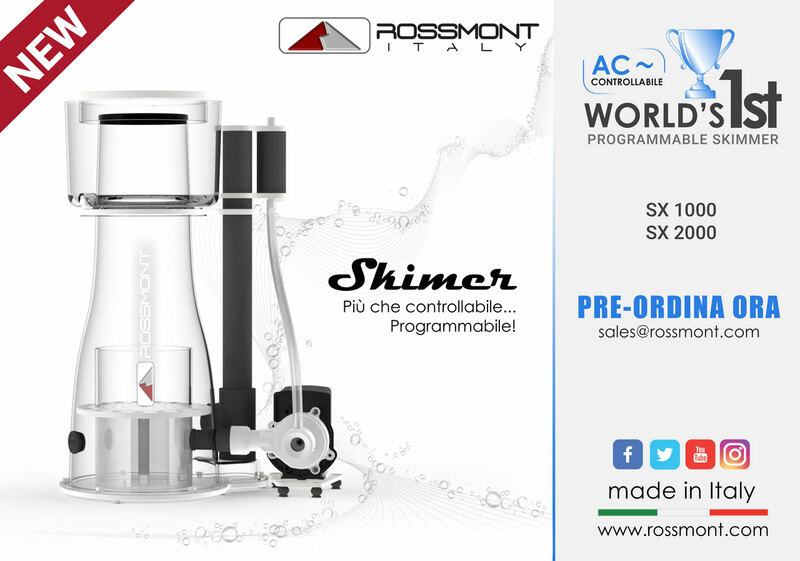 The skimmers, called “Skimer” are the SX1000 and SX2000 models, which Rossmont says are “More than controllable … programmable!” The new return pumps extend the range of the Riser R3200 (which we reviewed very positively just a few months ago (review) are called RX 5000, RX 6600, and RX 8400. These numbers reflect the pumps’ flow rates. 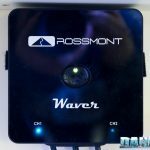 Let’s take a closer look at the Rossmont products we’re talking about. The Skimers have a curved body with an external pump scheme. 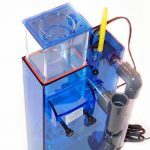 This slightly increases the overall size when compared to skimmers with an internal pump, but it leaves more room for bubbles and it greatly simplifies maintenance. The peculiarities are the possibility to program it during the day using the waver (review), and the possibility to adjust the pump flow rate continually. The Skimer SX 1000 has a flow rate of 2900 l/h and a power consumption of 29 watts, suitable for up to 300 liter tanks stocked with SPS corals and up to a 1000 liters for a fish-only tank, as correctly pointed out in the product sheet. The Skimer SX 2000 has a flow rate of 3500 l/h and a consumption of 34 watts, and is suitable, according to the manufacturer, for aquariums of 600 – 2000 liters. 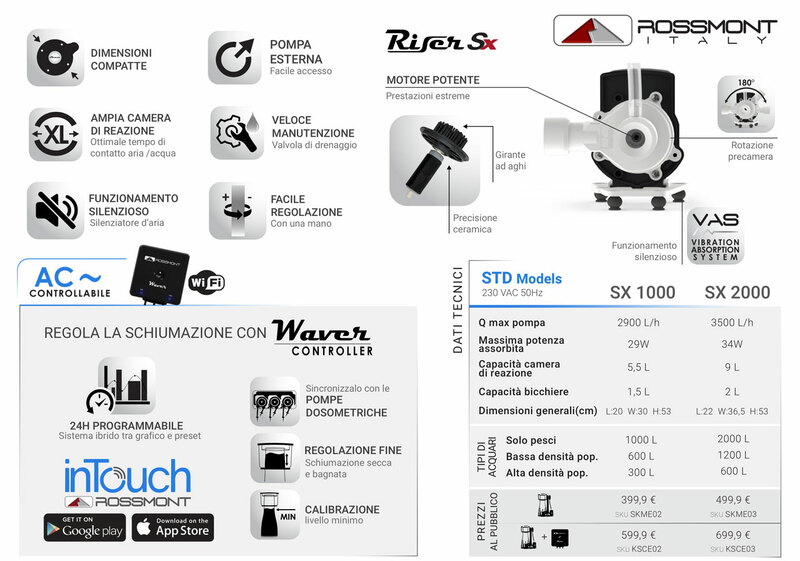 The price of the Skimer SX 1000 is 399.9 euro ($450) in its stand-alone configuration, and 599.9 ($675) with Waver to control it out of the box. The Skimer SX 2000 costs 499.9 ($560) and 699.9 ($790) euro respectively. These three pumps have very interesting data. The Rossmont Riser RX 5000 has a flow rate of 5000 l/h and a 3.60 meter head pressure with a max power consumption of 70 watts. The Rossmont RX 6600 has a flow rate of 6600 l/h and 3.10 meters of head pressure with 75 watts of consumption. Last, the Rossmont RX 8400 has a flow rate of 8400 l/h and a head pressure of 3.80 meters with a max consumption of 85 watts. Combined with the Rossmont Waver they become controllable pumps with which you can do everything. Without Waver, they are still extremely affordable pumps, but have a fixed flow rate (manually adjustable with a ball-valve). 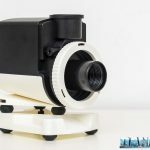 The price of the three pumps is respectively € 144.90, € 169.90 and € 199.90 ($163, $190, $225) in a stand-alone configuration, while they’re respectively € 349.9, € 374.9 and € 399.9 ($393, $420, $450) together with Waver. 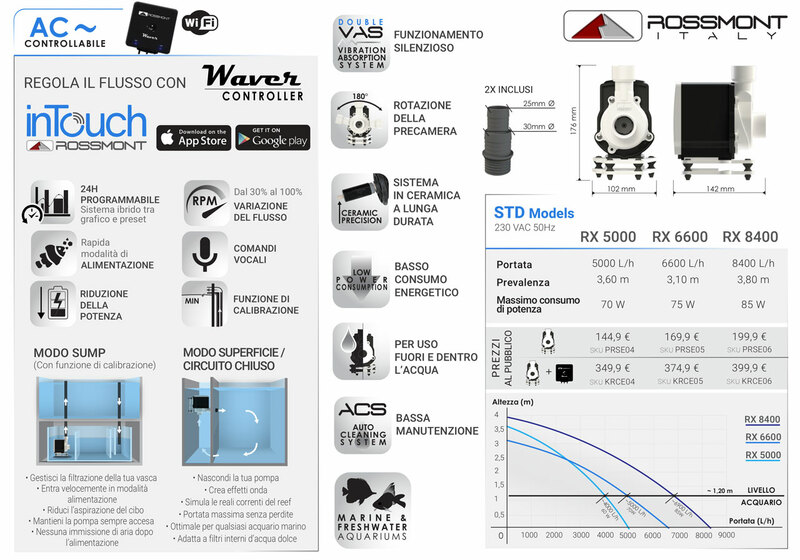 Remind that the Waver has two channels available, so with just one controller you can manage both the skimmer and return pump or one of the Mover stream pumps. To get a 36 month warranty instead of the standard 24 you have to choose a store on the Rossmont dealer map and send an email directly to Rossmont at sales@rossmont.com to order the product(s) through that store. 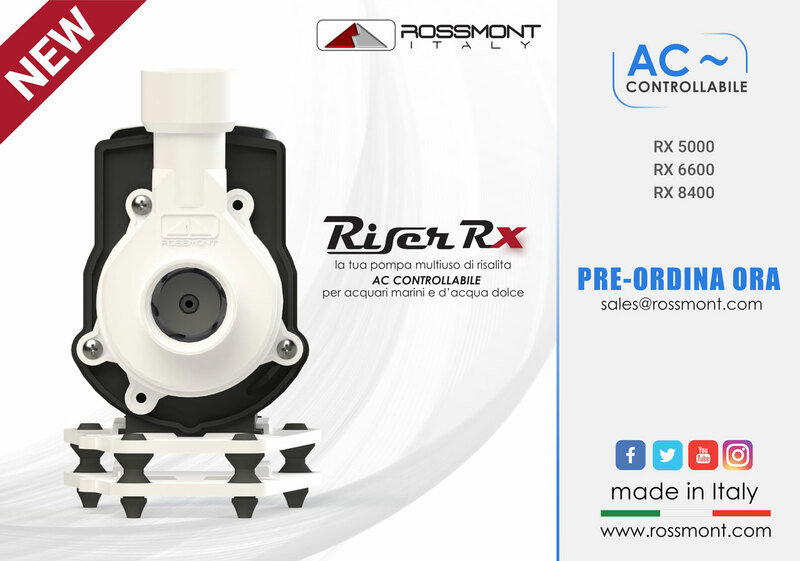 Once you have the product(s), you must send an email with the product’s serial ID and then Rossmont will send a coupon code for the warranty extension. Yes, the procedure is not the easiest, but everything is done by sending a couple of emails. For further information you can also click here: Rossmont.